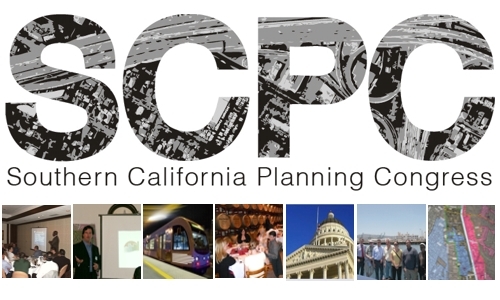 Founded in 1925, the Southern California Planning Congress (SCPC) is an association of cities, counties, public utilities, private consultants, and professionals interested in resolving interjurisdictional and regional planning issues. We are a local organization with decades of spirited involvement in improving Southern California. To ensure for the present and future citizens of Southern California the benefits of city and regional plans that are well designed and executed. We hope to see you at one of our upcoming events!